Here is my list in no particular order, and be sure to add your own recommendations in the comments! Leonardo Dicaprio? Check. Martin Scorsese? Check. The guy who voices Bolin in Legend of Korra? Checkmate. Centering around the true story of Jordan Belfort, The Wolf of Wall Street is a classic tale of tragedy depicting the rise and fall of a wealthy stock broker who falls victim to his criminal ties. The Wolf of Wall Street crashes into theaters on November 15. I could just say “Tom Hanks” and leave it at that, but then I’d be leaving out the fact that this movie is based on the insane true story of Somali pirates hijacking a cargo ship and making us afraid of pirates again (kind of). Captain Phillips comes out on October 11. I had a tough choice to make here. No Jon! Pick “Frozen!” Kristen Bell and that dude from “Glee” are in it! Shut up! No one likes Glee! Says the movie starring Anna Farris. 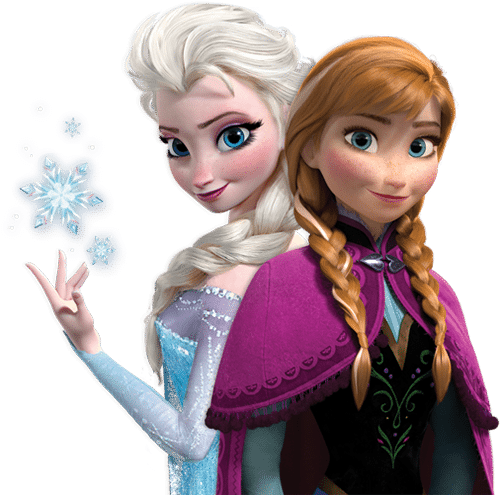 Look, I had to go with Frozen since it is not a sequel and I have higher hopes for it. And Disney has a pretty good track record with this studio so far thanks to Tangled and Wreck-it-Ralph exceeding expectations. Plus, it has John Lasseter as a head writer. The movie is about a group of plucky misfits trying to save the Snow Queen and end an everlasting winter. It’s got family, humor and fun. 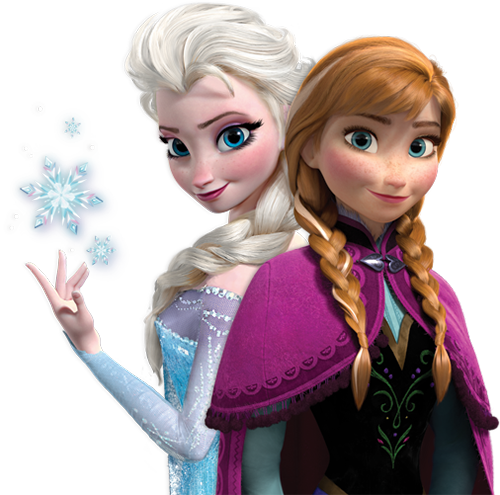 Frozen premieres on Thanksgiving (November 27). As you can tell, I’ve been hesitating to put sequels and reboots on this list, but for Oldboy, I have to make an exception. If the inclusion of Elizabeth Olsen wasn’t enough to pique our collective curiosity, the movie also boasts Samuel L. Jackson and Josh Brolin. In case you missed the original, Oldboy is about a man who was locked up in solitary confinement for 20 years without any explanation. 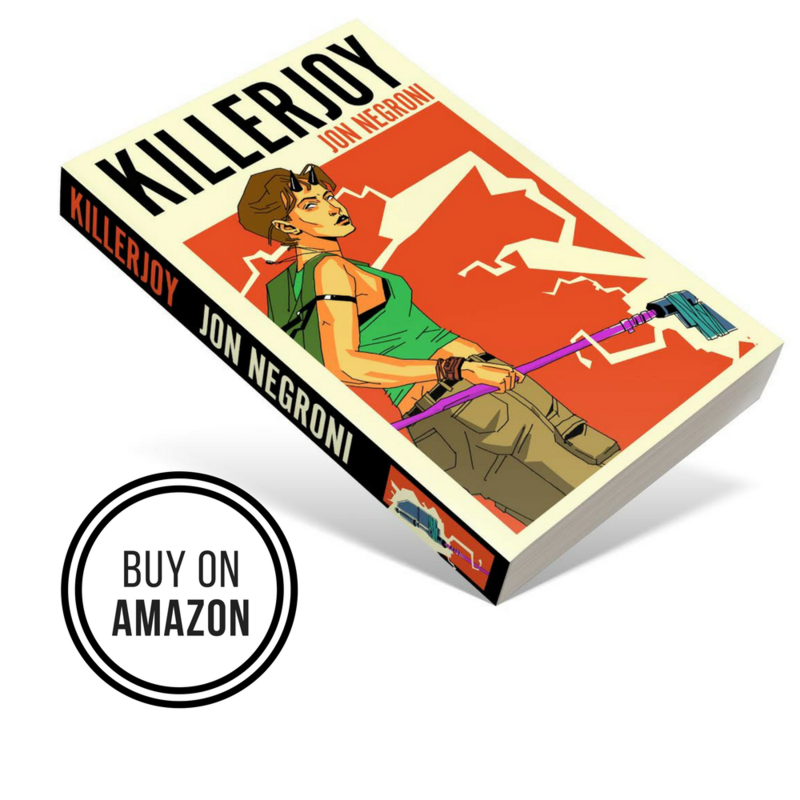 When he is finally released, he embarks on a mission of revenge to find out who put him there. Think Jason Bourne meets Rip Van Winkle, which probably only sounds awesome to me. Oldboy is released into theaters on Thanksgiving (November 27). The buzz around this space thriller has been growing immensely during the last month thanks to early viewings and reviews. The consensus is that this is shaping to be the biggest movie event of the year, so I’ll be going in with abysmal expectations in order to guard my fragile heart. 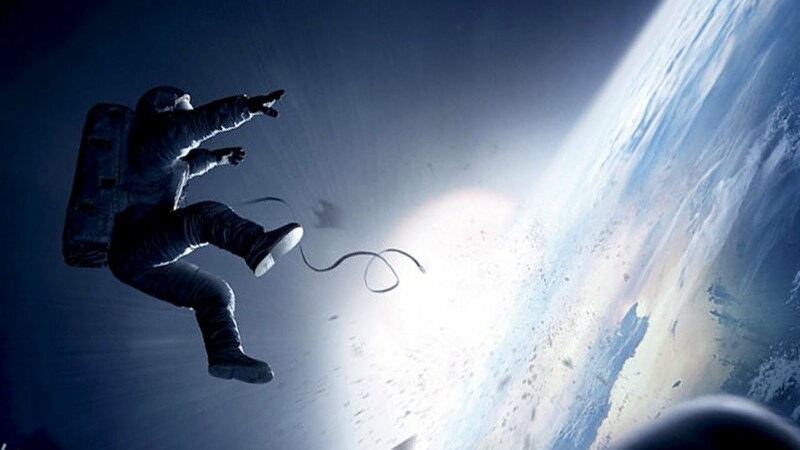 Starring Sandra Bullock and George Clooney, Gravity centers around a simple concept: survive in space. After a freak accident cuts them off from their station in orbit, two engineers struggle to suffer through the dangers of being adrift in space. Expect a heart-stopping, emotional thriller that will make 127 Hours look like a romantic comedy. Gravity hits wide release on October 4. Next Next post: How I Met Your Mother’s Final Season: Should You Be Watching? If you had to pick ONE, which would it be? I’m asking as someone who lives 150km from the nearest cinema, so watching them all on the big screen isn’t an option. Depends on your tastes. In general, I’d have to say that Gravity looks like it will be the best, whatever that means. 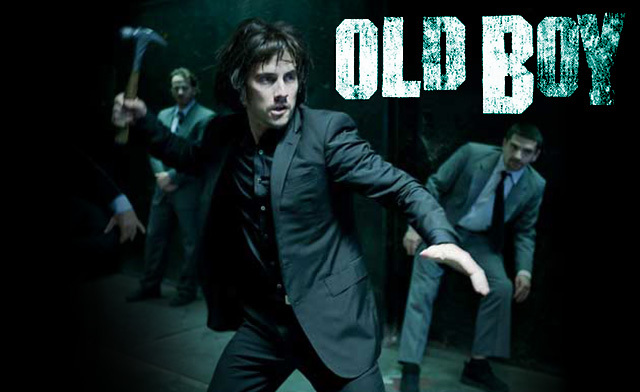 But if you like gritty movies, go with Oldboy. If you love animated movies, Frozen. etc. I think I may have seen FIVE movies in the last few YEARS… and now I think I’ve seen 5 movies in theaters in the last three years. Five “must see” movies before the end of 2013? Funny! So I will need to choose at most TWO from your list. Tough choice! It’s between Gravity, Frozen, and Captain Phillips. Hmmmm. Thank you so much for doing the research and recommending them. I know, I know- the book is better. I actually agree. But I love both the book and the movie. They both presented important themes and commentary on the way we act and react, and I couldn’t predict a single thing. 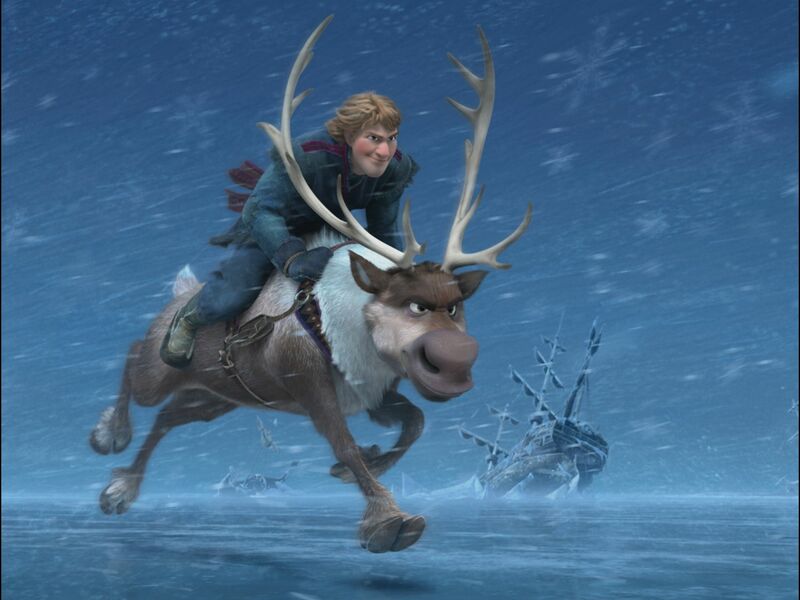 Oh, and Frozen is really quite wonderful.